Hey friends, I’m so sorry for last week’s Top 5 Fave post being late! I had family over like everyday over the weekend and I’ve been working nonstop so I wasn’t able to make the post by Friday. Better late then never though right? I just ordered these yesterday to wear specifically when I go see the movie with my friends (I’m sure it’ll probably embarrass them, but I don’t really care) I’ll probably do a little post on them once I get them and let you know how they are. I absolutely LOVE these shoes. 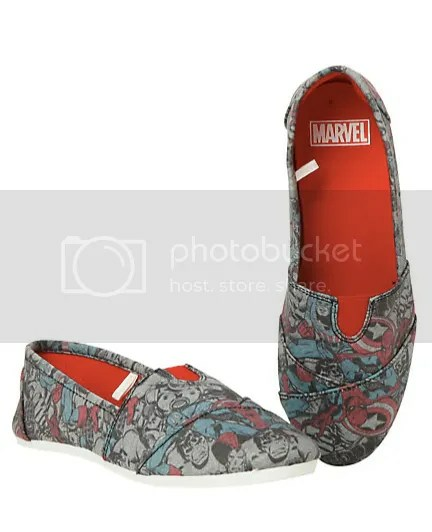 They remind of Toms, so I’m sure they’ll be pretty comfortable and they’re an adorable way of showing your love of Avengers/Marvel in your everyday life. I like how the print isn’t too in your face as well. I feel like I could get a lot of use out of these if I got them. I would love to get this dress! Captain America is my favorite Avenger and I would love this dress to wear to the premiere of the new Avengers movie. I could also see myself wearing this for Halloween. It’s so adorable and it’s on my wish list! I love the Her Universe brand because they have a lot of cute Avengers and Star Wars merch and I love this sweater! Black Widow is another one of my favorites and there really isn’t a lot of merch that’s Black Widow centered so I like that they created something based on her character. It is a little pricey though and I would probably buy it on sale. Even though I love this sweater so much, I don’t know if I would get that much use out of it. I would like to see what it’s like in person. This blanket looks like it would be nice and soft, and I would so love to own this blanket! 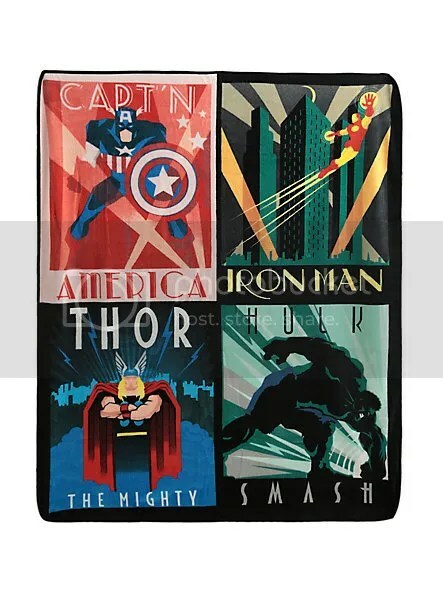 I would like it a little more if it had more of Avengers on it like instead of just the 4, but at least it has Captain on it. Here’s a clip of Avengers Age of Ultron out May 1st! Hi, I love your shopping reviews! 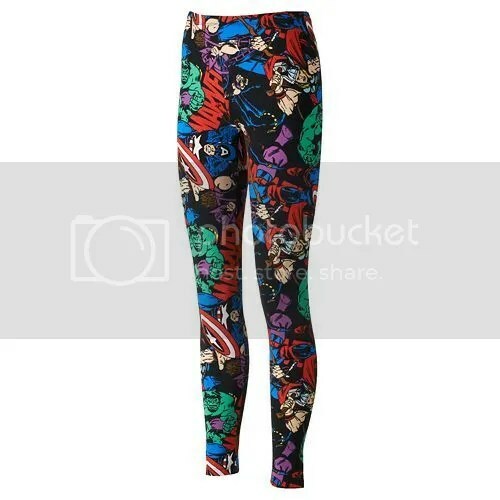 I got really cool marvel shorts just like your leggings last week, cant wait to wear them in the summer. I love the shoes too. Where did u buy them from ? I have Batman converse but would love Marvel slip ons. Ps. I agree. Captain America is the best ! !